In 2002, Gene Haas entered the NASCAR ranks with a brand new team. The team took the green with an alliance from Hendrick Motorsports and a racing driver named Jack Sprague. In 2008, Tony Stewart signed on as a driver for the teams 2009 season. He took a 50% stake in the company and Stewart-Haas Racing was born. 10 years later, the team two NASCAR Cup Series championships and 47 race wins. At the same time, there appears to be less employee turnover within the entire organization. “Yeah, and I feel like they’re even more stable than when I was there last year. You just don’t have turnover,” Clint Bowyer says from the Texas Motor Speedway media center. Tony Stewart comes from a dirt background. Today, he still owns a dirt sprint car team. A team that has dominated the World of Outlaws Sprint Car Series in recent seasons. 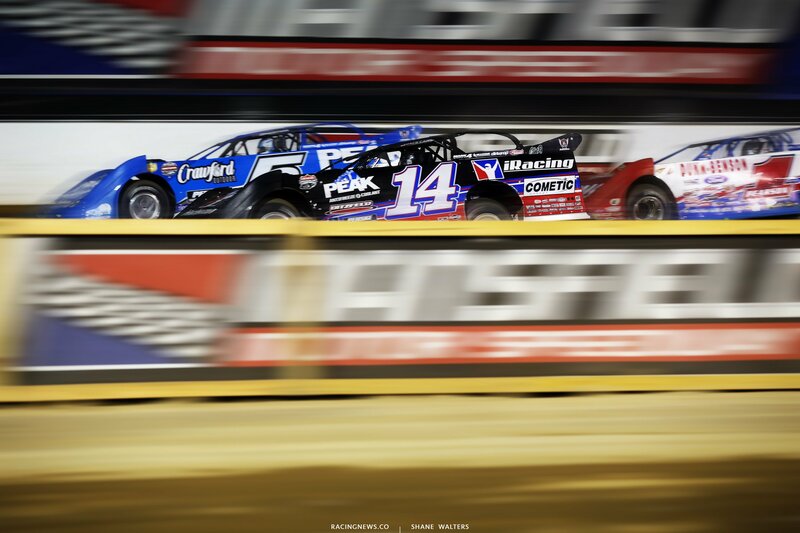 Clint Bowyer owns a dirt late model team. That two-car operation is piloted by Don O’Neal and Darrell Lanigan in the Lucas Oil Late Model Dirt Series. Is that a credit to Tony Stewart? In 2018, Stewart-Haas Racing has gone to victory lane 4 times. Three of those came with Kevin Harvick and the fourth came with Clint Bowyer. There’s only been 7 races so far in the new season. Stewart-Haas Racing made their 1000th start this weekend at Texas Motor Speedway. Yesterday, Kevin Harvick finished 2nd and Bowyer finished 9th.